What a lovely afternoon for a winter engagement session! We met Kaitlin and Bobby at the International Rose Test Garden and then headed up to a hidden park just above the Zoo. Although there wasn’t a single flower in sight, these two brought so much love, laughter and fun to their shoot that it almost felt like the sun was shining and life was blooming everywhere! It was truly such a fun afternoon with this amazing couple! 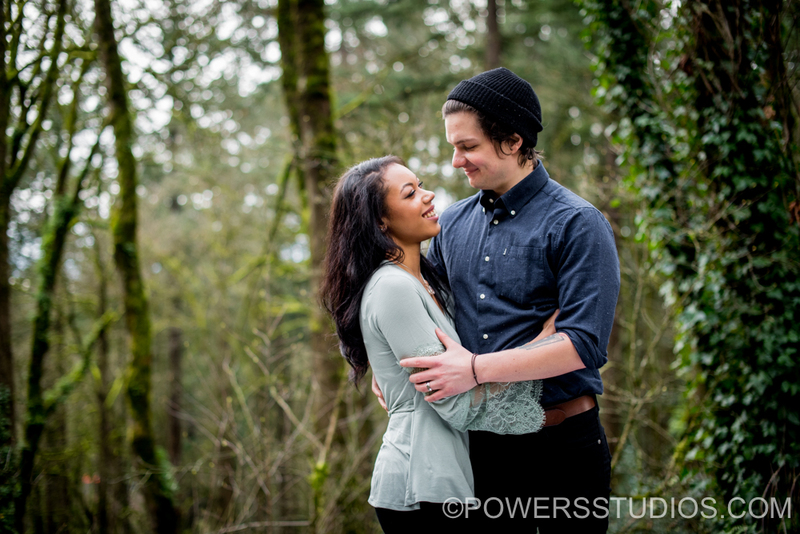 We are so excited for their September wedding at the Abernethy Center! !